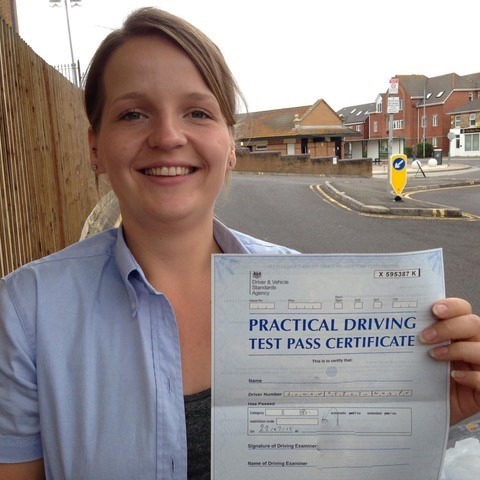 Are you fed up with relying on lifts and public transport for getting around Bournemouth? 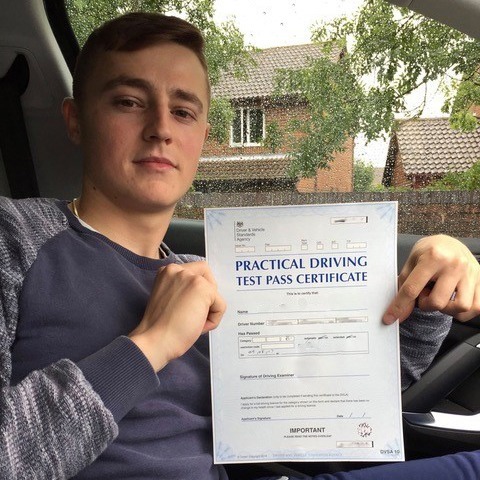 Then why not learn how to drive! 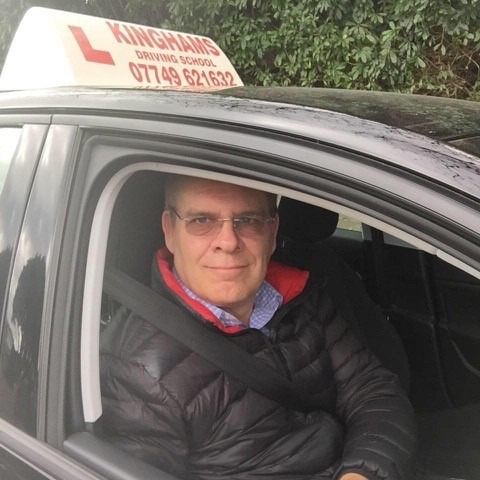 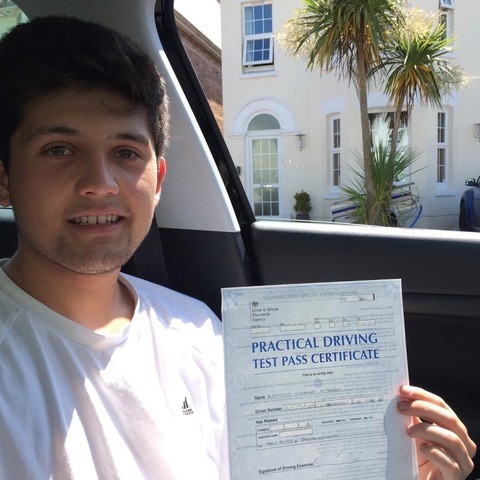 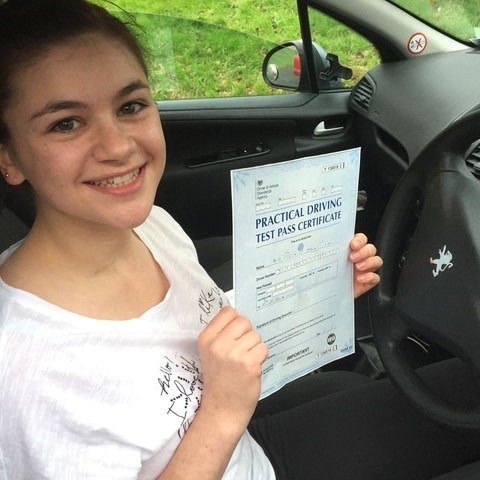 When you would like to learn with the most experienced driving instructor school in Bournemouth, you need to get in contact with Kinghams Driving School today. 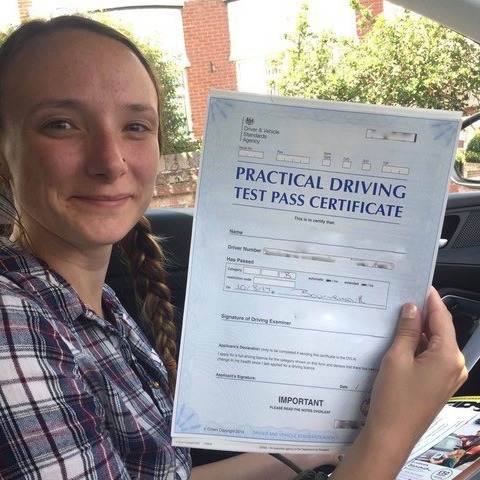 We have the highest track record for new drivers passing their test first time out of all of the driving schools Bournemouth has to offer. 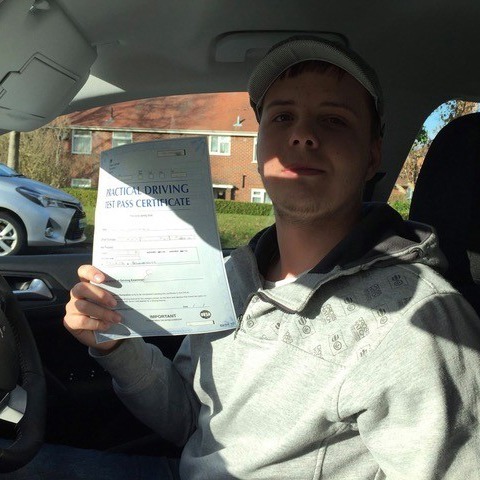 Learning to drive is always a fun thing to learn. 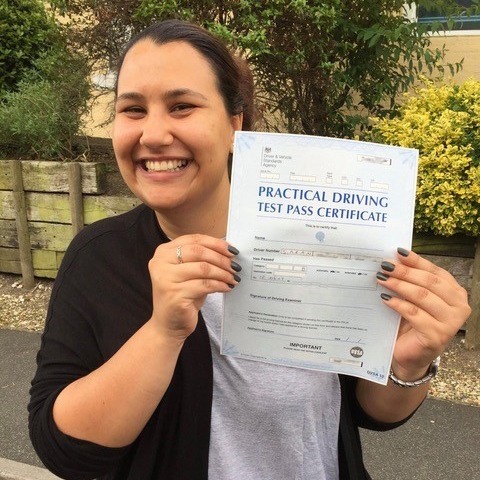 Kingham’s Driving School are passionate about teaching our students to have the same level of enthusiasm we have for driving. 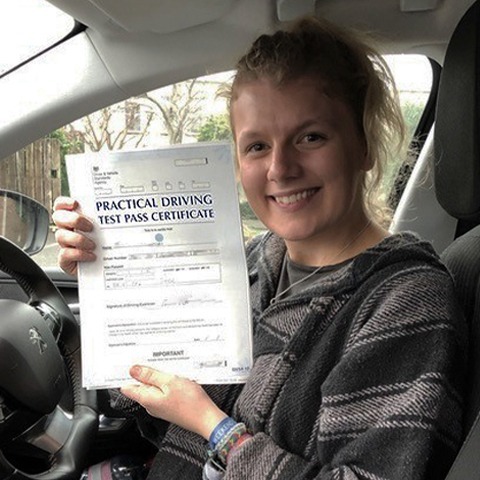 Our driving schools Bournemouth service teaches people based on their individual requirements, as people learn in different ways and at various speeds. 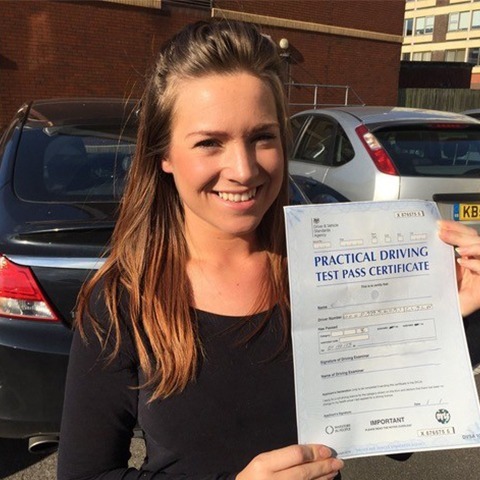 We teach you at a pace that best suits you, and make sure that our lessons are always relaxed and enjoyable. 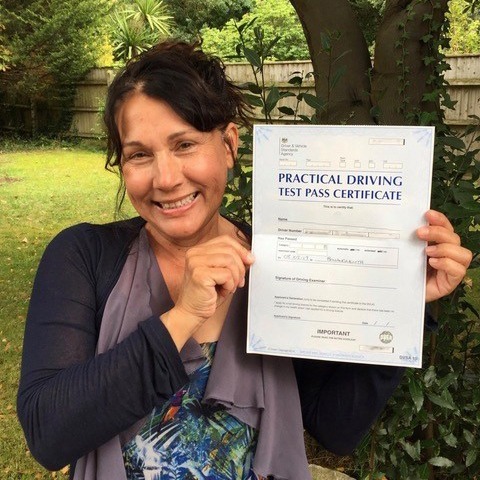 As one of the best driving schools in Bournemouth, we also take teaching you how to drive very seriously. 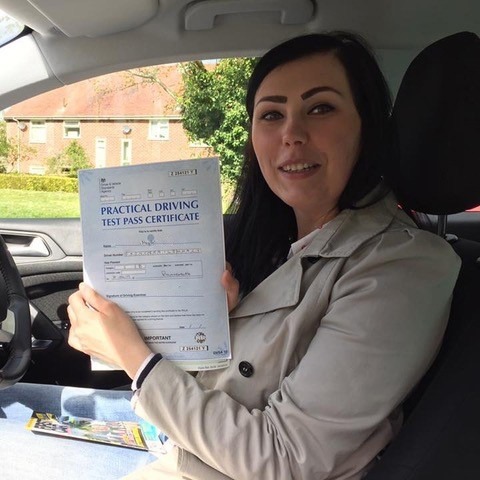 Our instructors make sure that teaching you proper road safety is the number one most important aspect of your driving lesson experience. 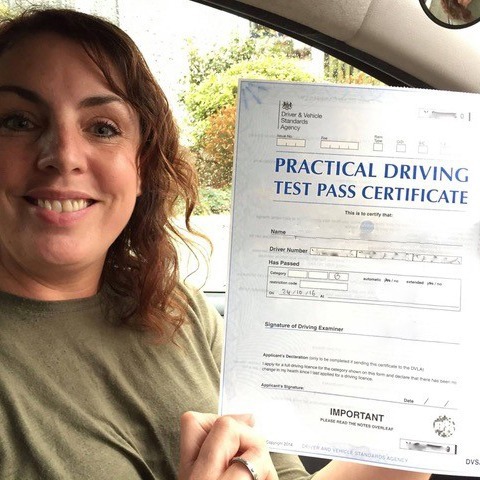 We teach how serious it is to concentrate while driving; to ensure the wellbeing of you and other road users. 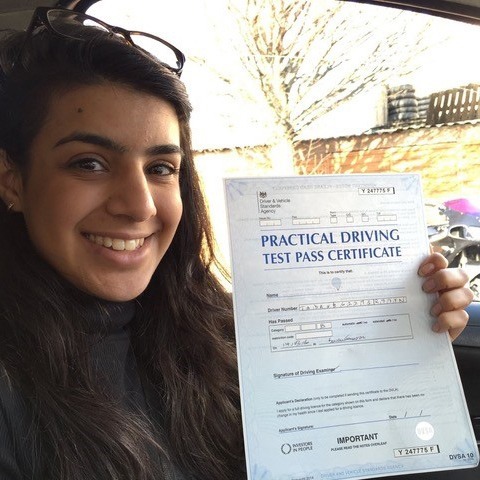 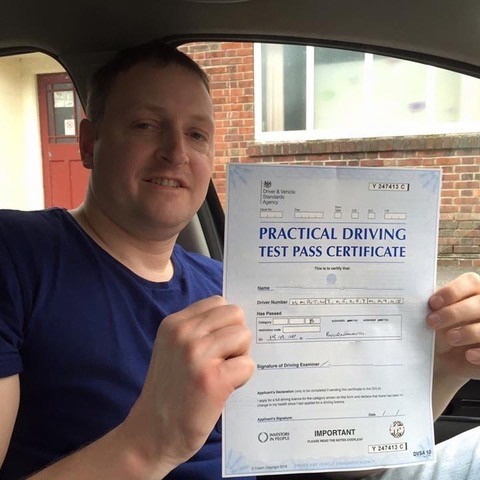 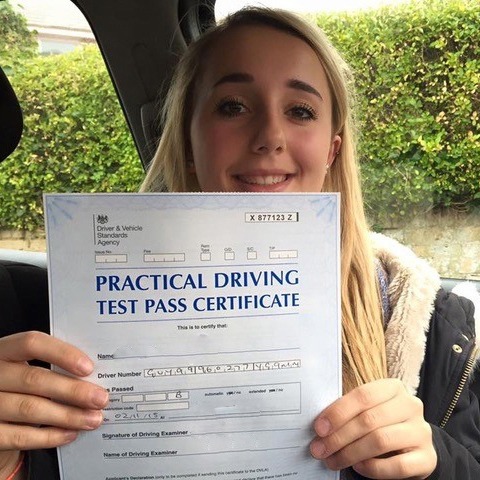 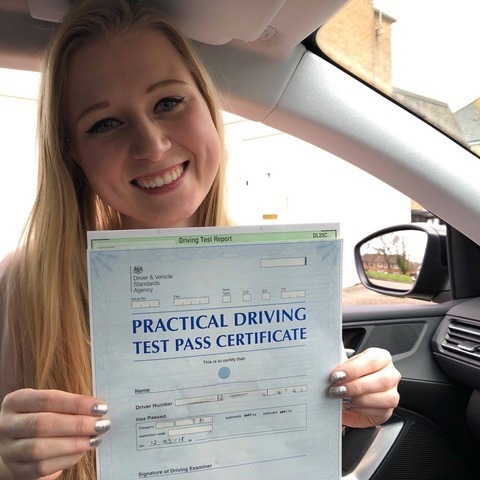 And, of course, in addition to helping you pass your driving exam, we will coach you through your theory test which needs to be completed before you can take your driving exam. 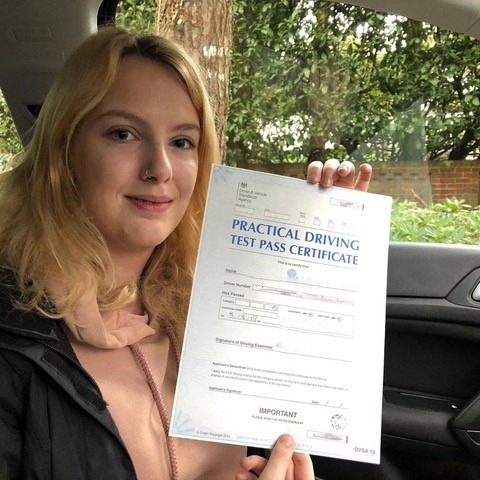 Learn from the best and employ the services of the only driving schools Bournemouth prospective learners need to know about. 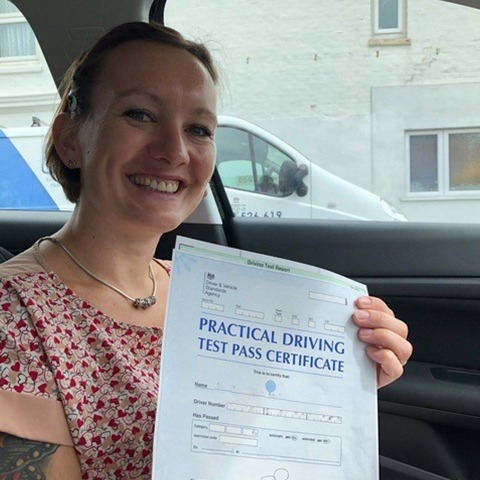 Other Bournemouth driving schools overcharge for lessons, and don’t always allow you to make the progression that you deserve, just so they can take extra money from you. 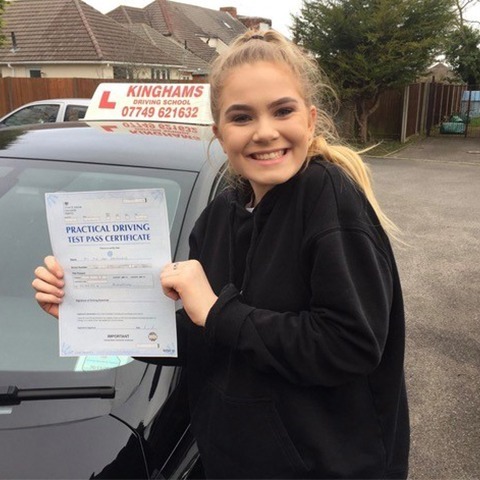 Unlike other driving schools Bournemouth based, at Kinghams Driving School, we will never take you for a ride when it comes to money. 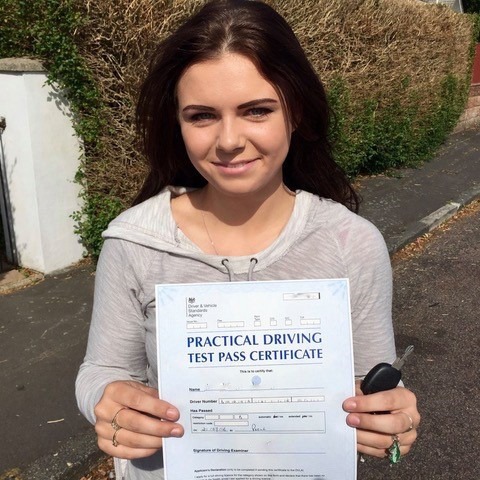 The only ride you’ll be taking with us is the one of success to becoming a licensed driver. 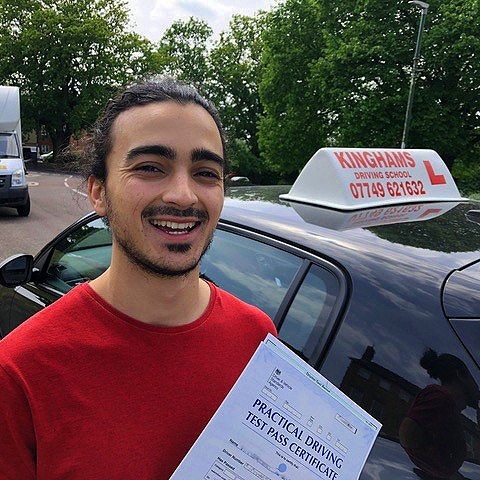 As an added incentive for hiring our team at Kinghams Driving School, we offer a money back guarantee on a lesson by lesson basis. 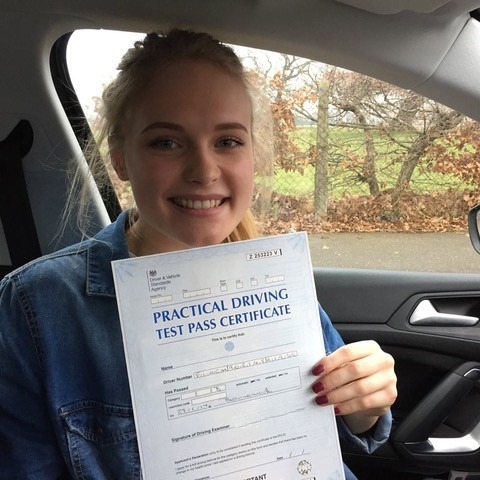 If, when we get to the end of your session and you feel like you have not learnt anything or progressed in your driving ability, we will gladly refund the fee for the lesson. 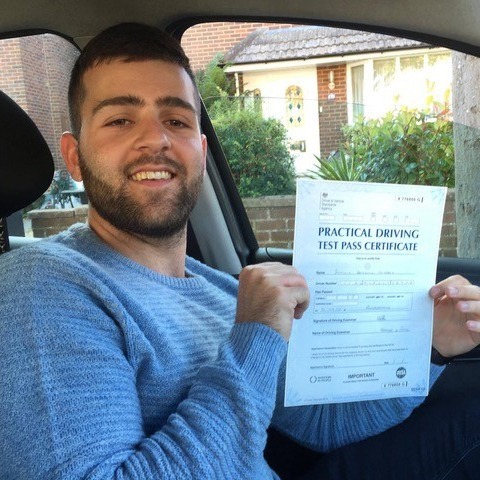 No other driving schools Bournemouth has in operation offer this service! 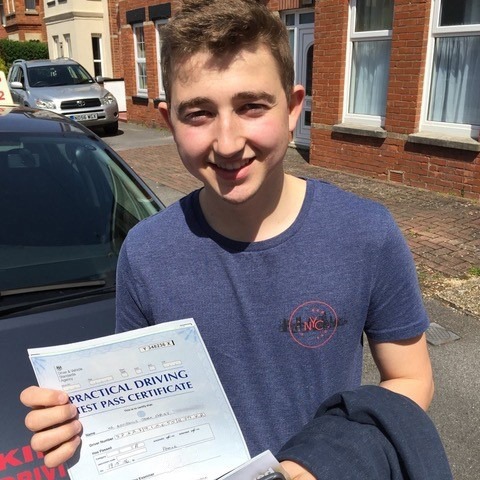 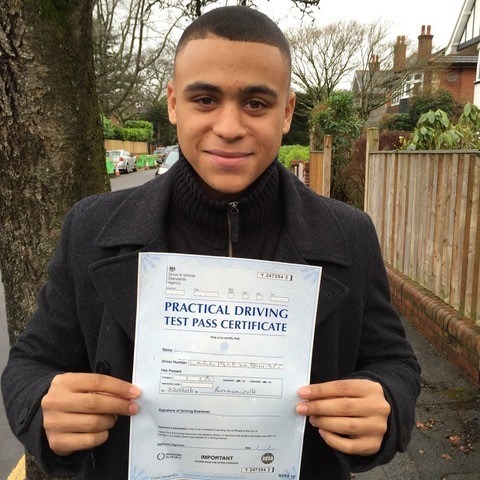 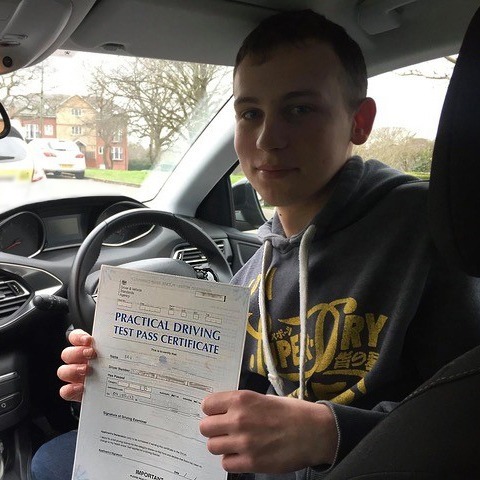 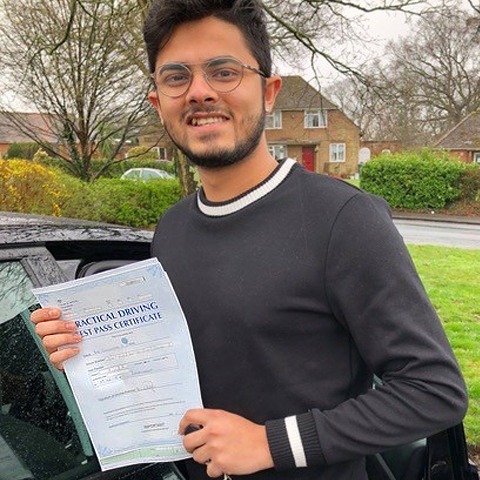 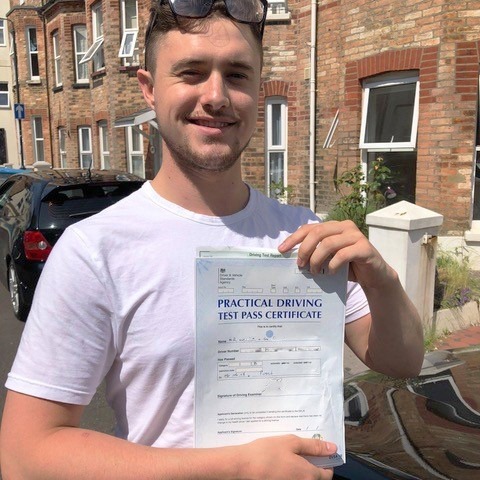 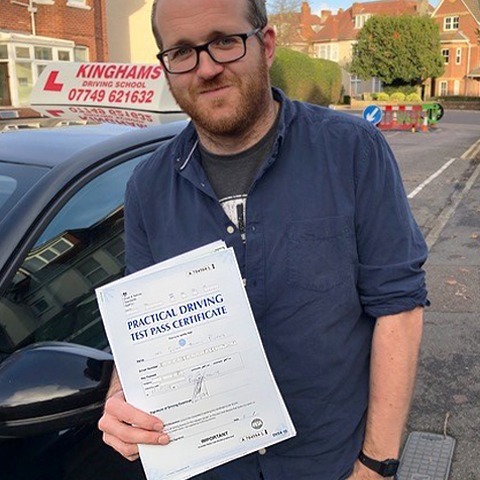 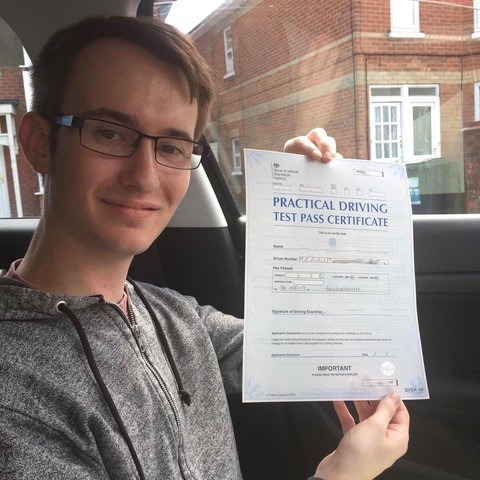 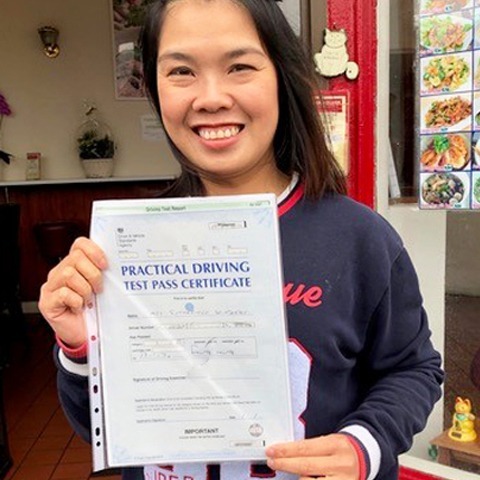 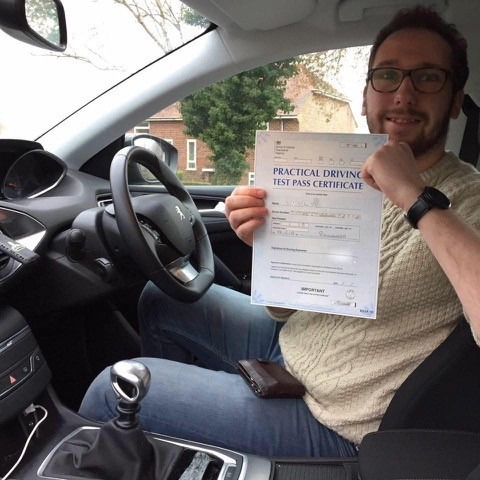 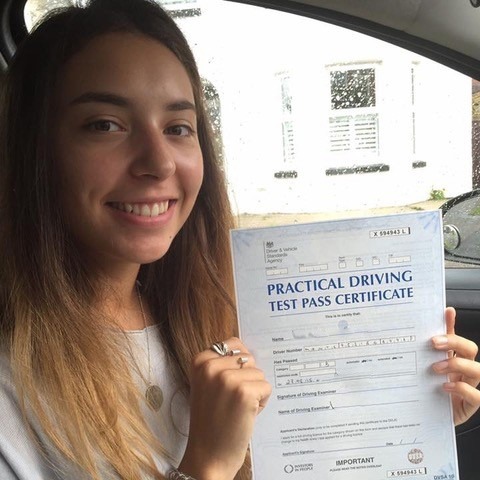 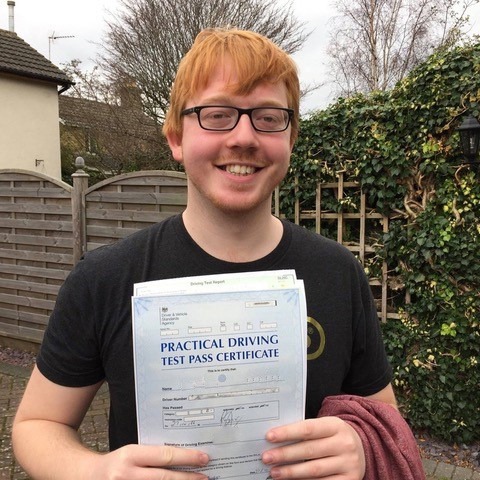 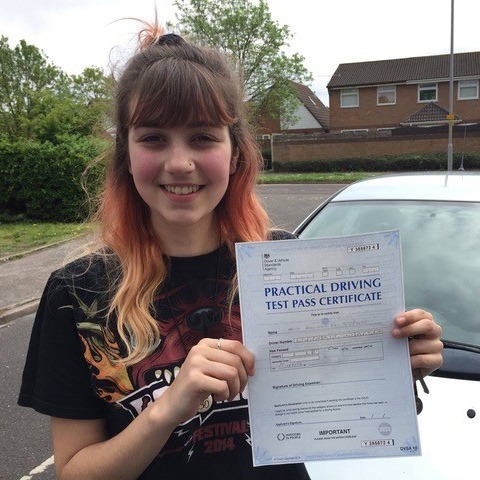 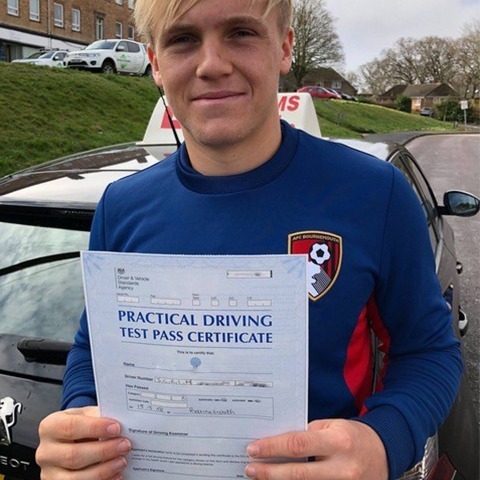 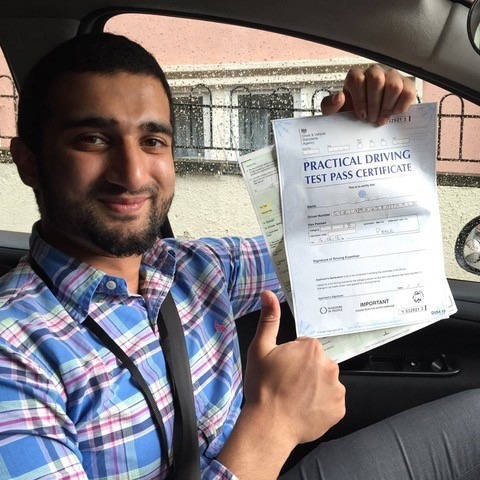 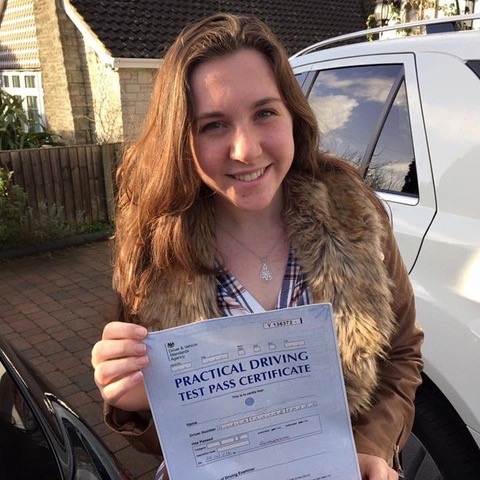 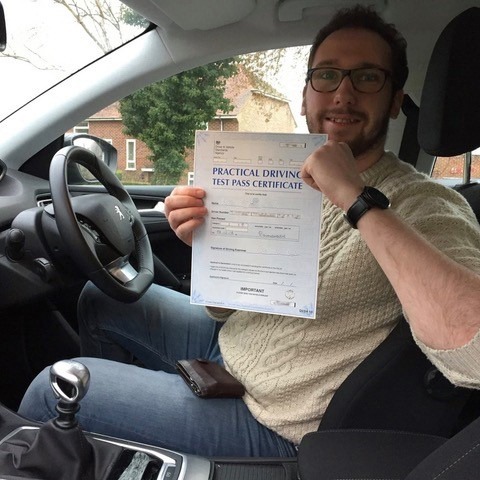 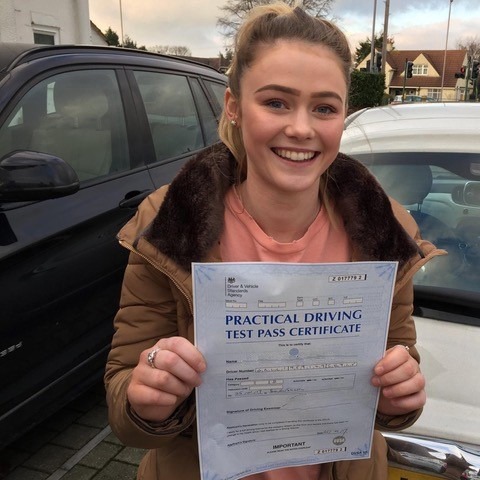 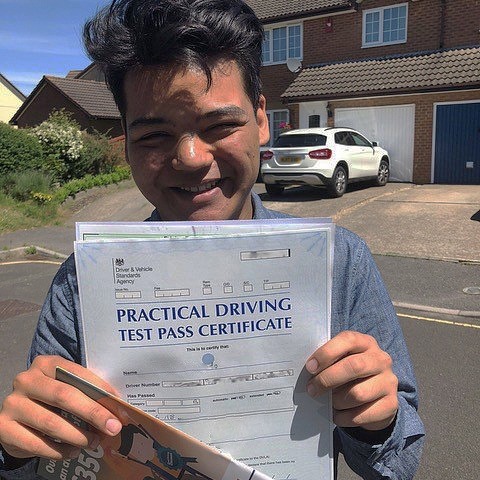 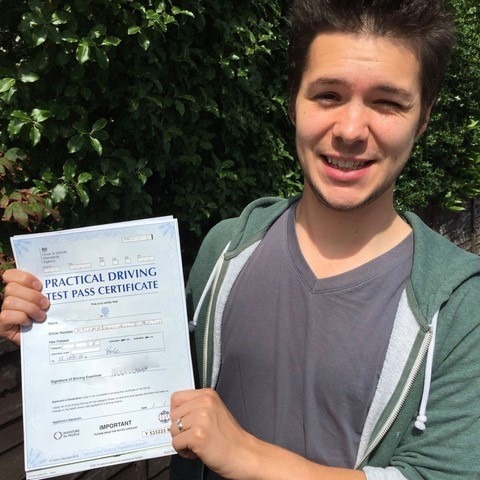 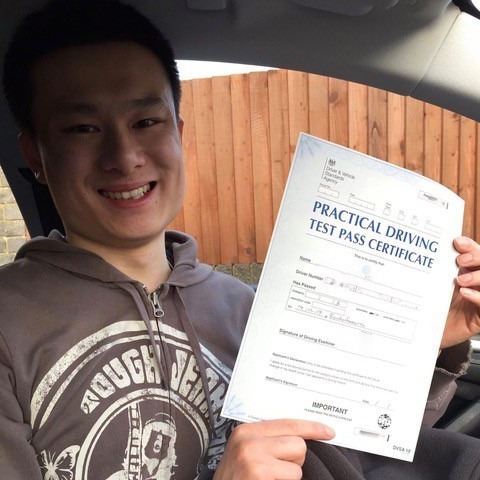 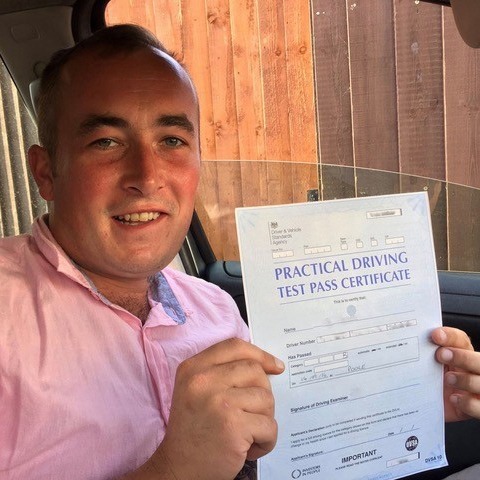 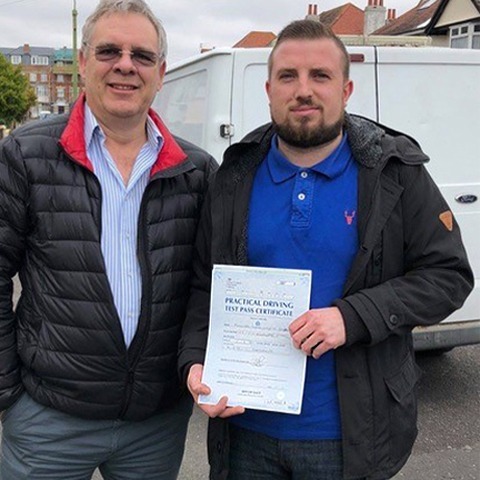 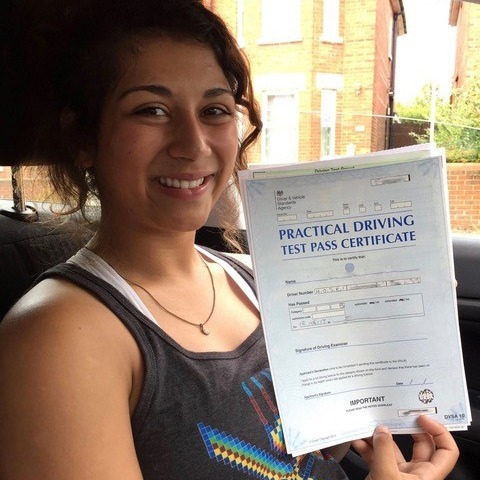 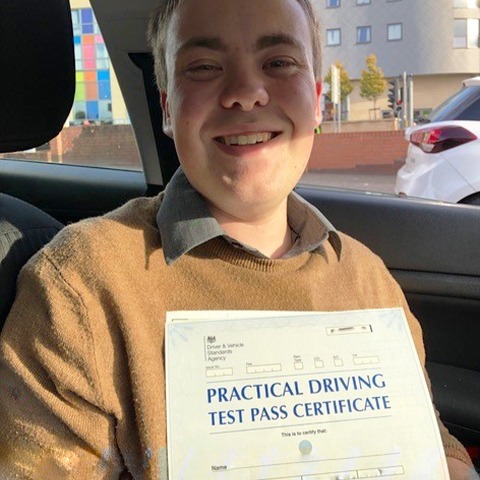 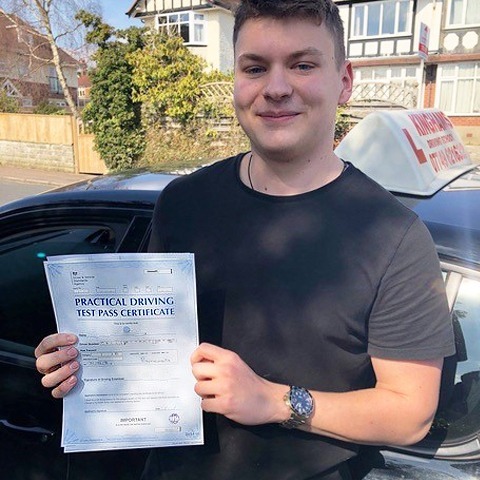 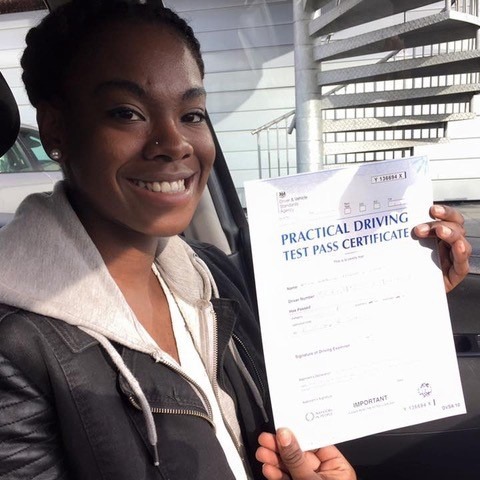 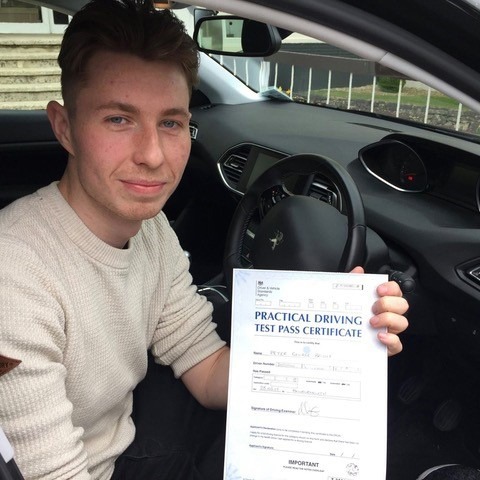 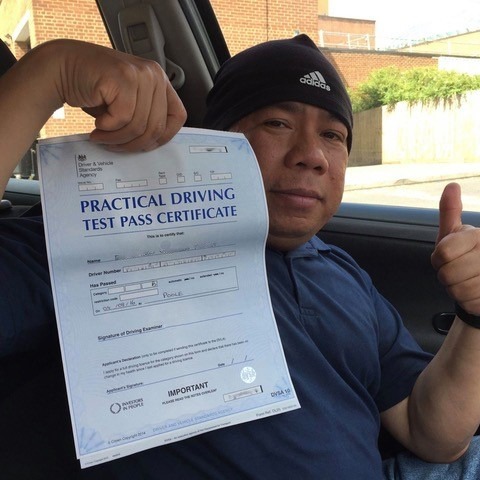 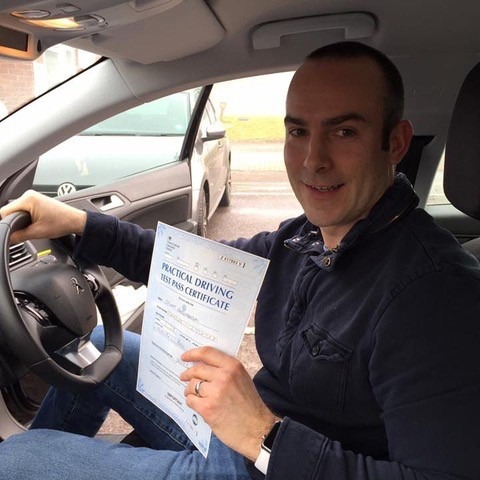 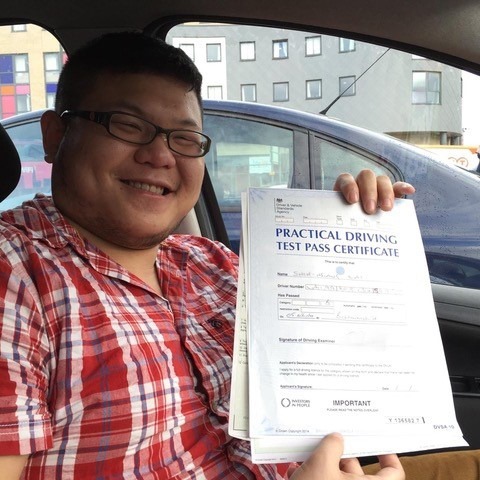 Read some of our testimonials from our past students who have passed their driving test after learning with our DVSA approved driving lessons in Bournemouth and Poole. 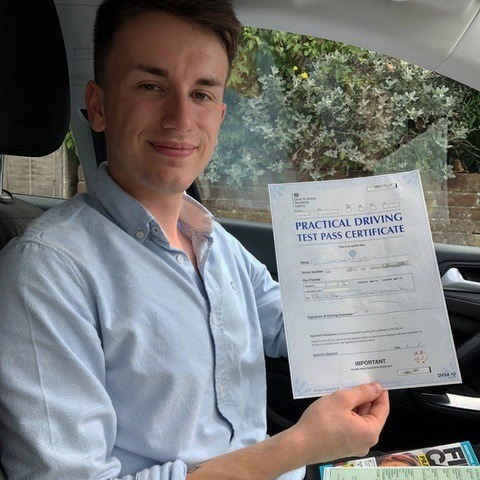 Ignore the other driving schools Bournemouth has available, and book your driving lessons with the best in the business. 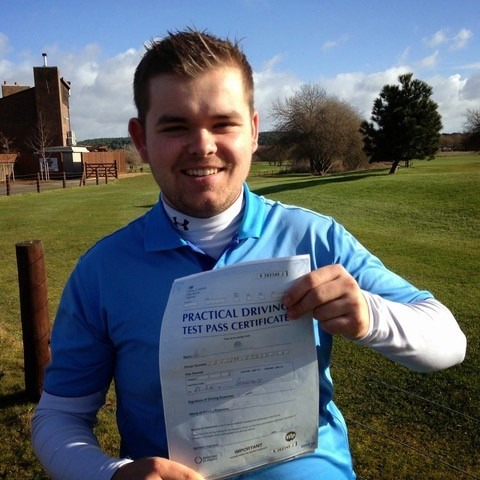 Arrange your beginner lessons today and get your first two hours for only £15 each by calling 07749 621632.